– advanced and always on time! We care of our customers’ finances. 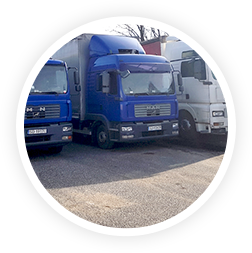 Due to our successful cooperation with transport companies that operate across the country, we can optimize transportation costs. 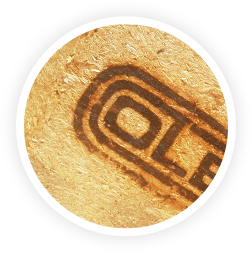 We flexibly adapt to the needs of our customers. 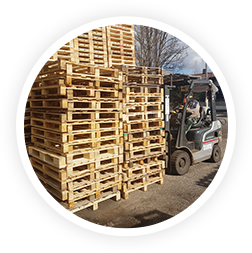 Storage, purchase or production of pallets are fully tailored to their needs. We realise that the time is important for our customers. 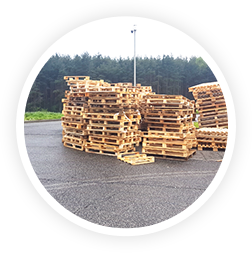 Transport, production or rental of pallets must be timely and smooth. We know this, because we always operate on time! 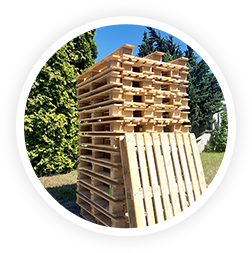 New and used Euro-pallets, as well as other products in our offer such as: 1200×800 industrial pallet or wooden half-pallets always feature the best quality. 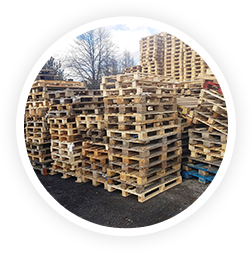 Are there many worn palettes in your company or home? 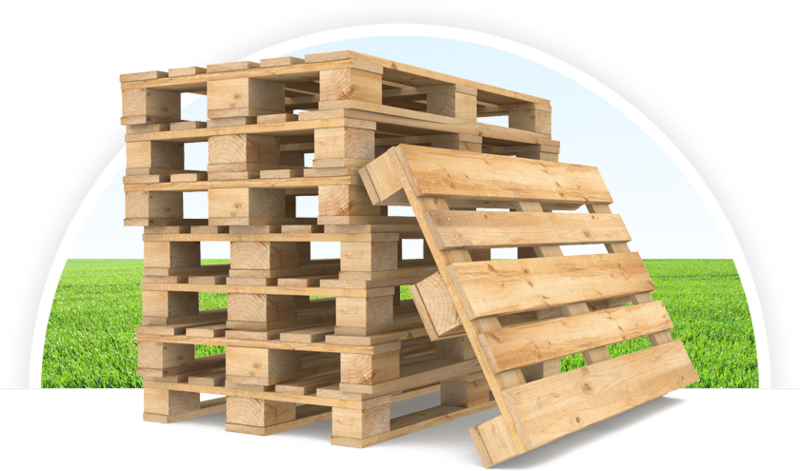 Our pallet purchase will solve your problem! 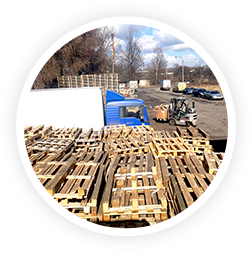 We accept both efficient pallets as well as worn ones, confirming the Waste Transfer Card. 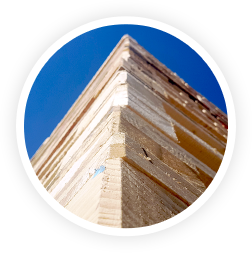 Recycling of wood waste allows the use of used wooden packaging, such as pallets, protecting natural resources.